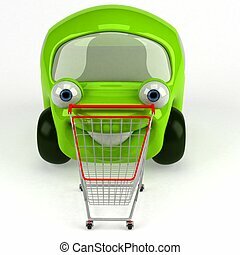 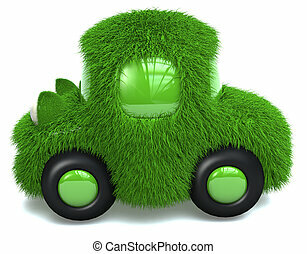 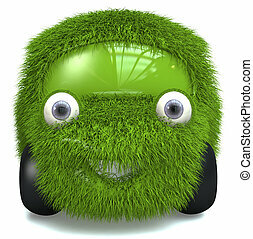 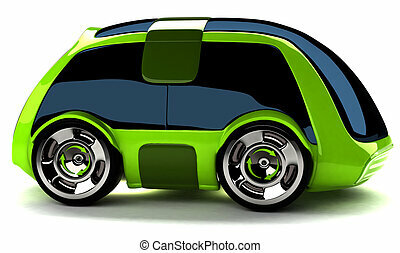 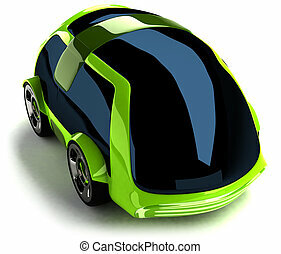 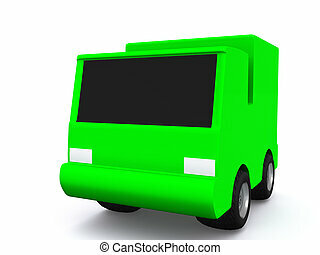 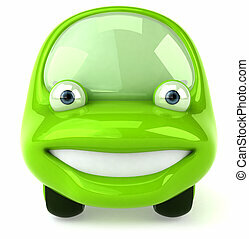 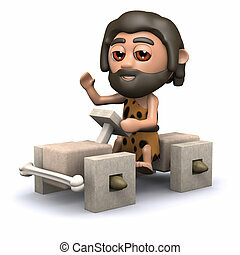 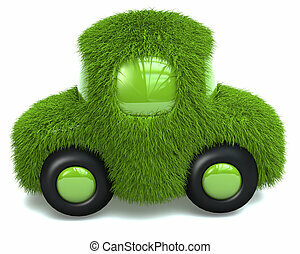 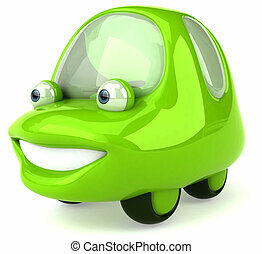 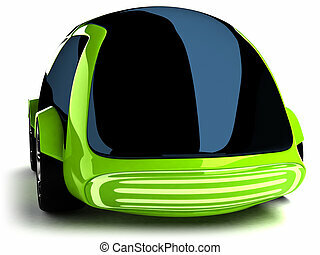 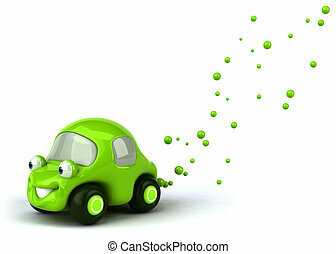 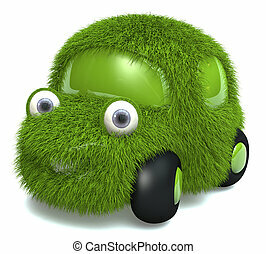 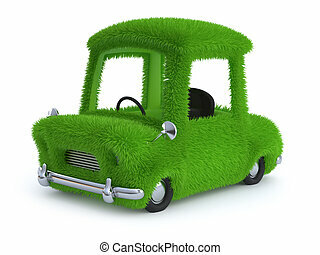 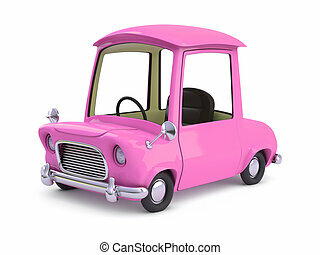 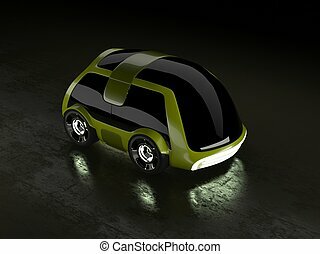 3d green cartoon car. 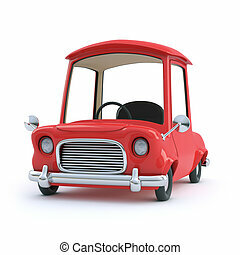 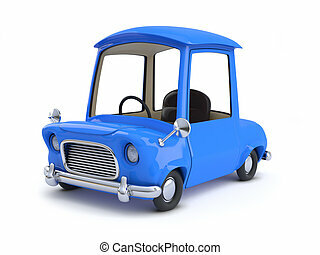 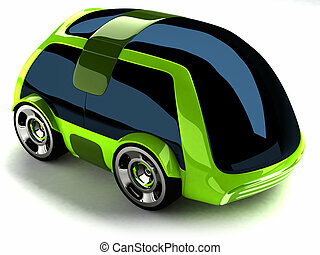 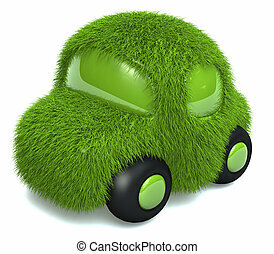 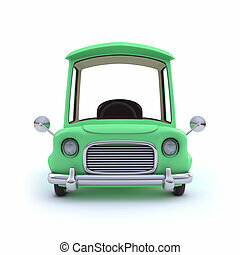 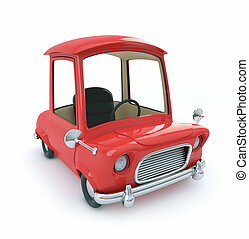 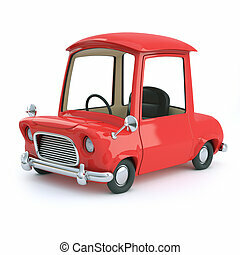 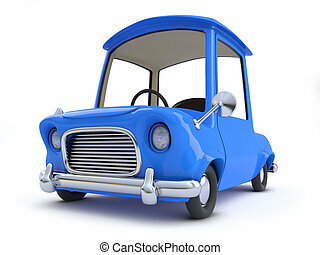 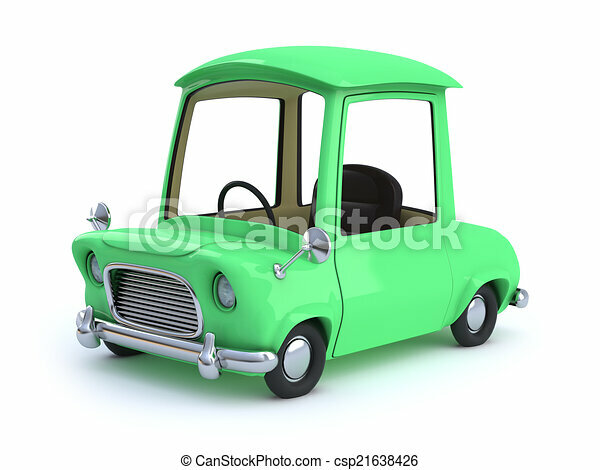 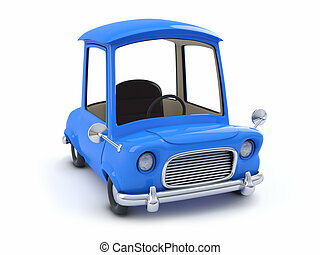 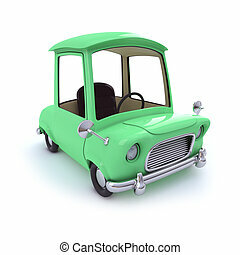 3d render of a green cartoon style car. 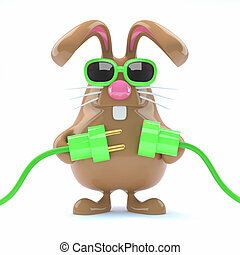 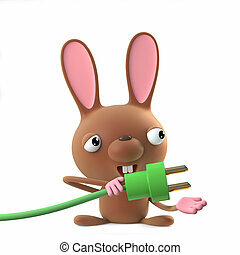 3d render of a cute cartoon Easter bunny rabbit character holding a green energy power lead. 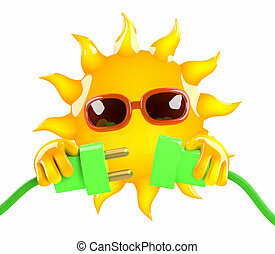 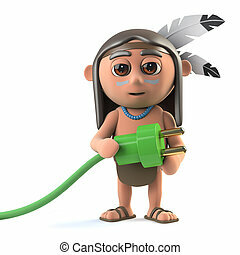 3d render of a funny cartoon Native American Indian character holding a green power cord.